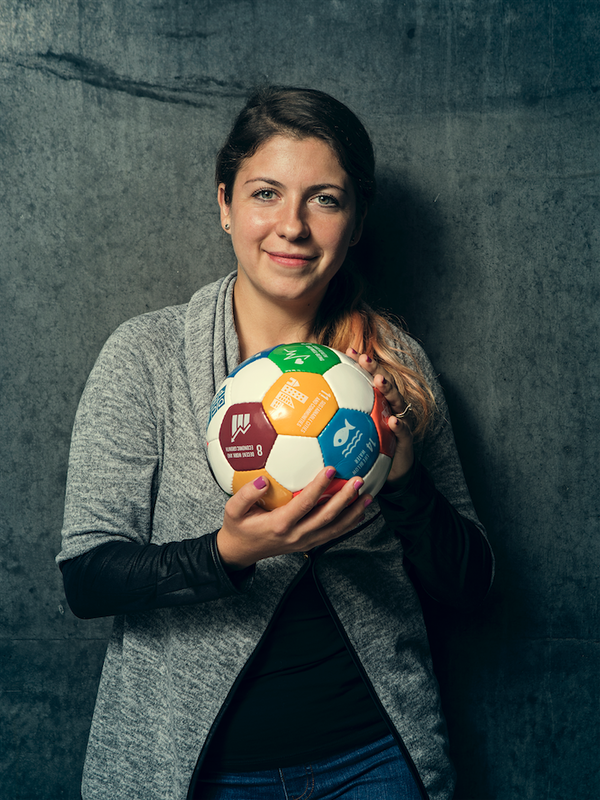 Through leading Global Goals tournaments around the world, we have come into contact with so many inspiring and committed female coaches. It has been one of our organization’s goals to work with and learn from these sport and community leaders. Contributing to the importance of this goal, research has found a major difference in the amount of physical activity practiced by men compared to that of women, across all socioeconomic dimensions. We regard this finding as a challenge as well as an opportunity to test out a new prototype that positions and equips women coaches as the main actors in engaging women in physical activity. We, as women working in this sector, need to come up with and test out new approaches to get more women active. We believe that strong and knowledgeable female coaches are one key component to the solution. However, we also believe that there is a need to change the way that we approach football as a tool. 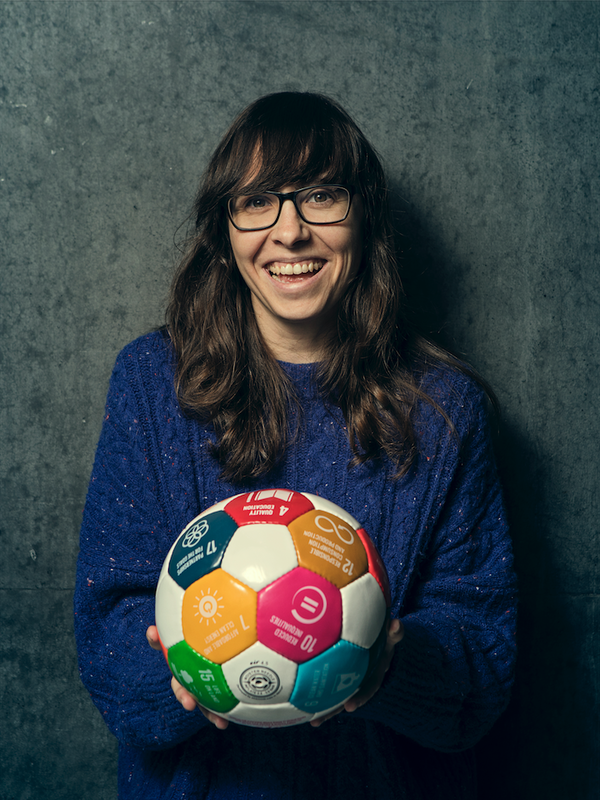 We propose starting with the global goals in combination with football as an entry point to reach out and activate women who are not even on the sidelines, but very far from the pitch. Our first step required putting out a call to organizations and coaches. We were pleased with the response and thrilled to form our group of 12 female coaches living and working in the EU. The first phase of the project began in Copenhagen in December 2018. 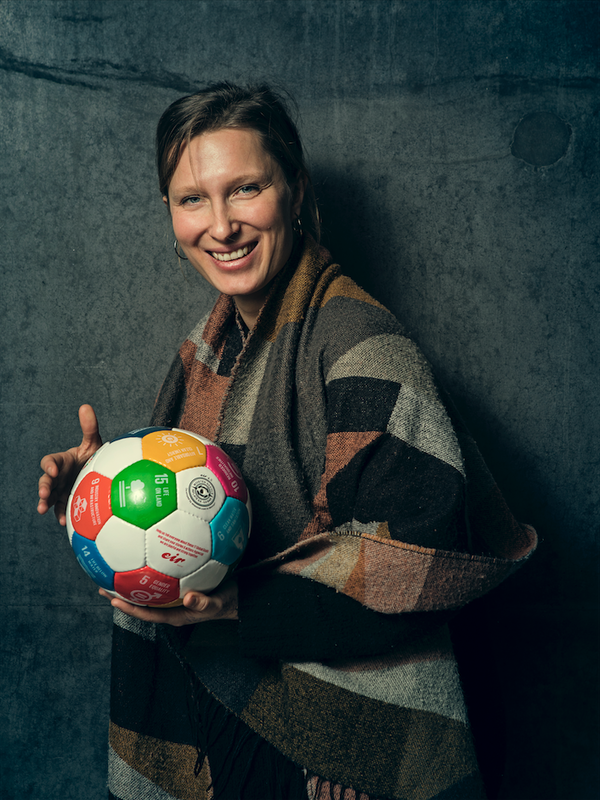 The 12 coaches have accepted our Global Goals Challenge: They will each form a team of women from their home country and participate in the GGWCup in Copenhagen on May 14. 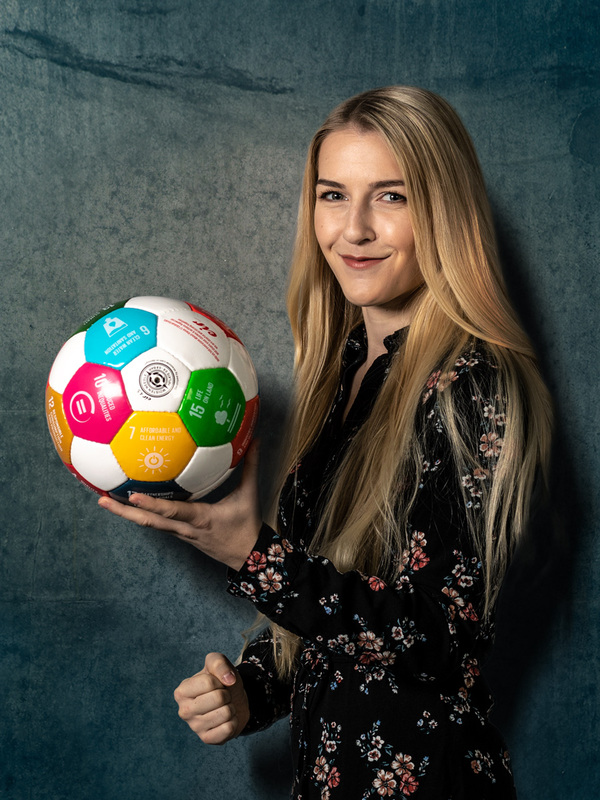 Leading up to the tournament they will set their teams, pick one of the 17 Global Goals to play for, and develop new ways to engage women in society and get them onto the field. 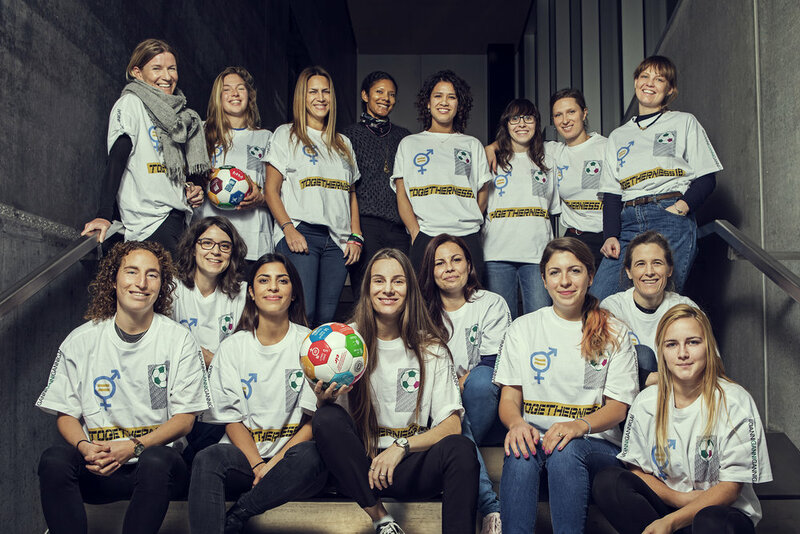 The 2nd week of May we will travel to Copenhagen to play in the GGWCup Copenhagen tournament, and afterwards participate in a symposium where all the teams will share their experiences. Our findings will be collected in a publication to inspire everyone worldwide who is working with women in sports. The players on the teams are a new kind of sports stars and role models. They have all had to overcome social or cultural barriers to participate in sport. They will help us better understand what it takes to engage more women in sport, and make them feel like they belong. They are our experts. The teams are joining us from Ireland, Czech Republic, Austria, Spain, Sweden, Malta, Germany, Romania, Britain, Greece and Denmark. This speciel project is co-founded by the Erasmus+ Programme of the European Union. 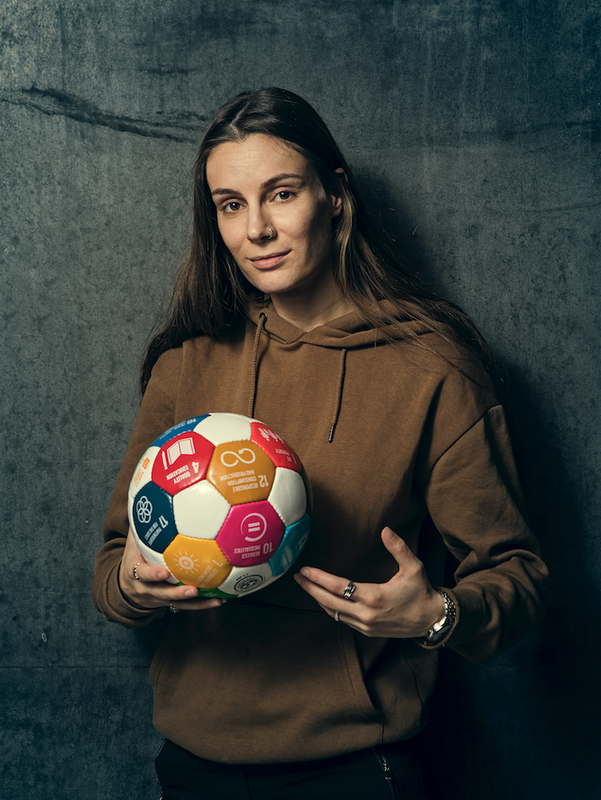 Please reach out to Head of Sponsorship and GGWCup co-founder Rikke Rønholt or EU project manager Nanna Dahl on how to get involved and support the coaches and the teams too. 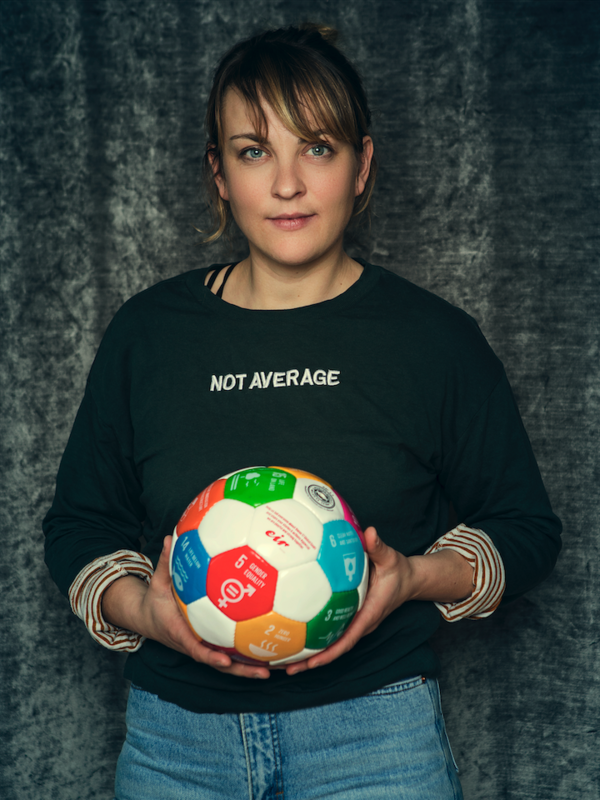 This project addresses the pervasive issue of female underrepresentation in sport. The latest Eurobarometer* shows a general increase in inactive Europeans, and a consistent negative gap between male and female participation. At the recent EU Sports Forum held in Sofia, Bulgaria, the panel on “Breaking the Glass Ceiling” called for radical action to change this, recognizing that current measures are insufficient and lack originality. Amateur women players don’t have many meaningful and prestigious sports events to create positive images and stories concerning everyday heroines. We want to change the success criteria of sport-- which means changing the image of the ideal women in sport. Why use the ever relevant Sustainable Development Goals as our framework? We have shown through our previous events, that the above mentioned assumptions result in our ability to attract a diverse group of women, a large proportion of which do not see themselves as athletes, to our events. In a recent survey conducted among former players, 94.6% of respondents would participate in another GGWCup event again. We want to test the hypothesis that by nurturing a community of female coaches with specific skills and focusing on engaging women with fewer opportunities we will EXPAND our knowledge on HOW TO REVERSE the unfortunate trend towards gender and socially DETERMINED inactivity in populations. How sport can contribute to the SGDs through a redesign of sport by female coaches and their teams.